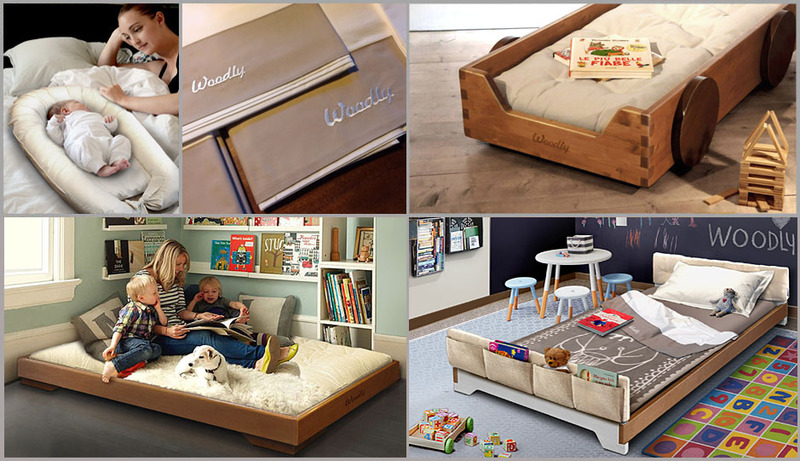 Here at Woodly we are very, very attentive to children's health; for instance, we're the only, and I stress ONLY, firm which finishes off its cots and cribs with shellac and bee-wax. It's a beautiful, silky and strong finishing, so healthy that you could eat it. It costs us more, but who cares. Do you know what is shellac? It's a natural varnish, obtained from the secretion of an insect, Kerria Lacca.... And don't make that face, honey is a secretion as well! It is a natural laque, used to finish off antique pieces of furniture and valuable musical instruments, such as guitars and violins. Our timber is FSC certificated (it stands for: forest stewardship council), good and sturdy and made to last. And our Futons are made just out of pure, not treated, cotton. We make every single piece by hand, taking care of every tiny detail, me (Valerio) and Massimiliano with his magic touch. Select from the list below the link according the product which you want more details, and your country area; You will come to a new page with all the details and costs of the selected product. Than you can choose the features you want (color, finishes, accessories ..) and then Click on the "Add to Cart" button, on the next screen you can choose to pay by credit card (button, check out) or Paypal. If you wish to pay by bank transfer please contact us, and we will send you the bank details. *PLEASE NOTE: The applied delivery rates, are valid for the following countries: France, Spain, Germany, England, Austria, Belgium and Holland. For deliveries to other countries, please contac us, and we will send you the link with the on-line payment form, with the updated cost. The items have a production time of 5 working days, plus shipping time. Delivery is made from Monday to Friday, excluding holidays, by express courier. Shipping time is 3 to 5 working days from the date of shipment to the European territory (EU countries) and from 5 to 10 days in the rest of the world. Deliveries will be made in any place of residence or work. All deliveries must be signed upon receipt. You will however be notified as soon as the match order is shipped from our warehouse, we provide the tracking number of the shipment, so you can track the path of the package online.